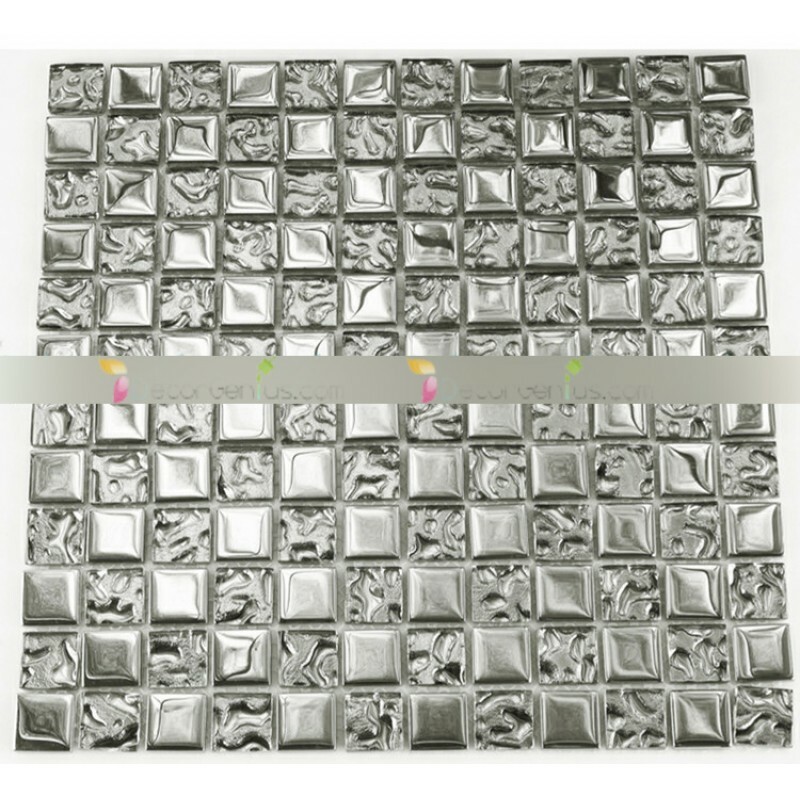 This self-adhesive tile have the appearance of metal, brushed silver chips giving any room a more sophisticated and elegant style. 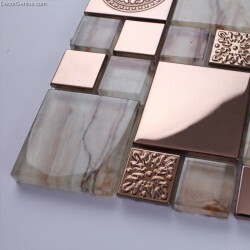 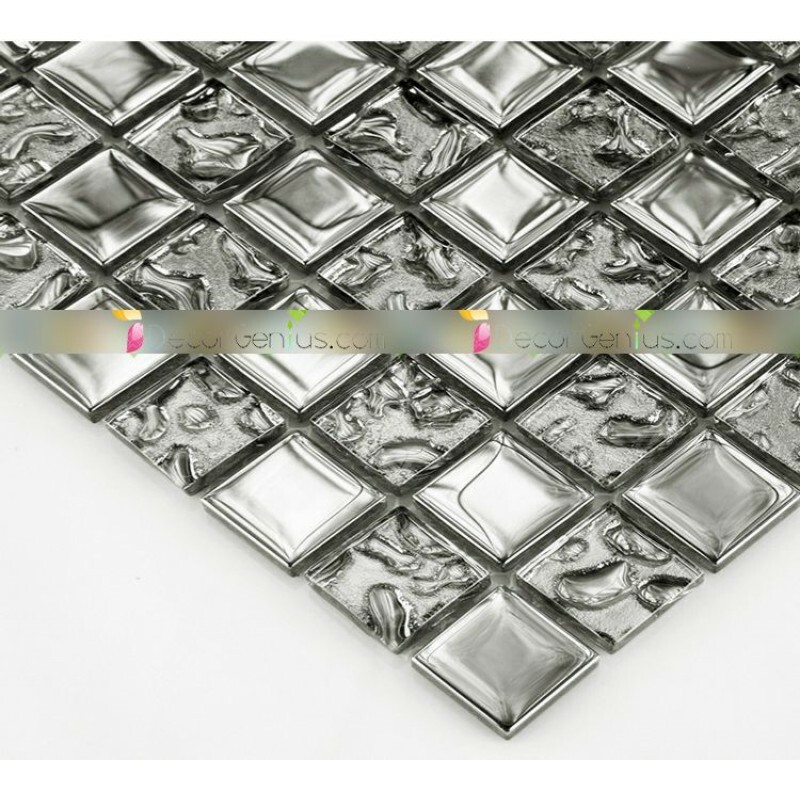 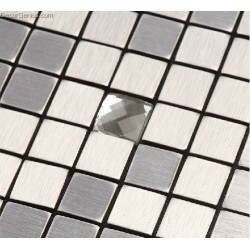 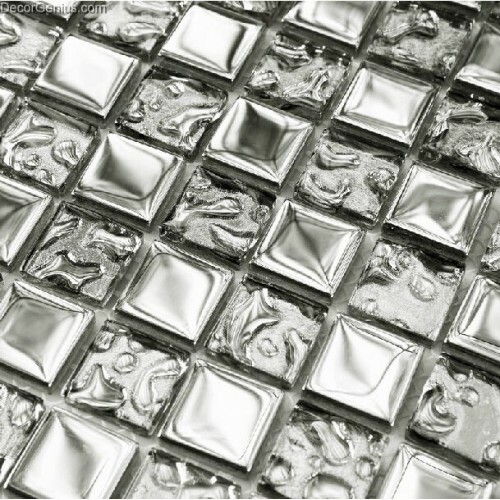 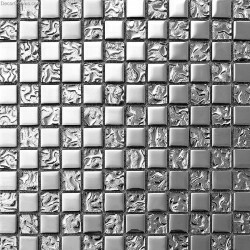 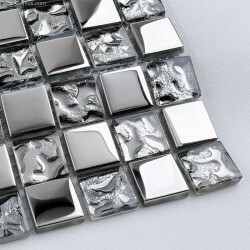 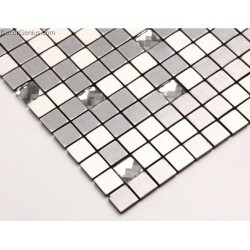 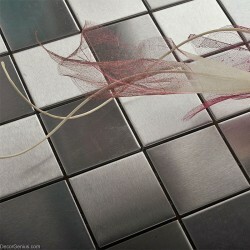 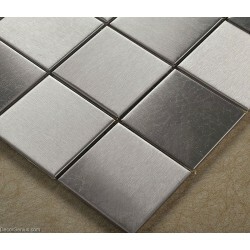 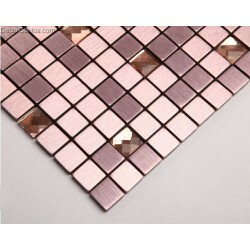 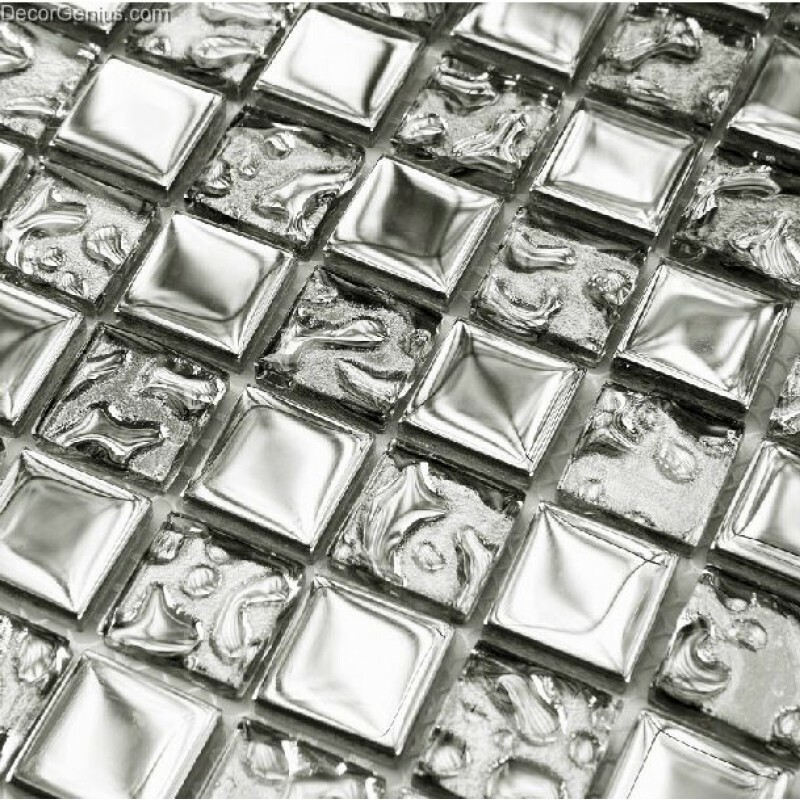 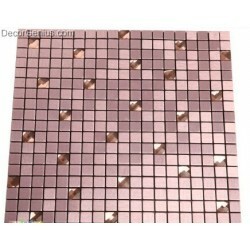 You can see perfect combination of glass and metal to make this tile wonderful. 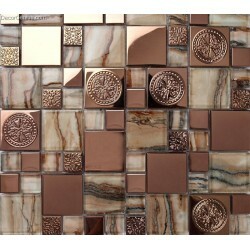 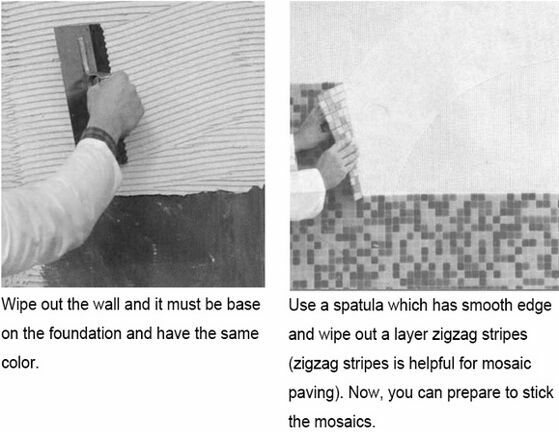 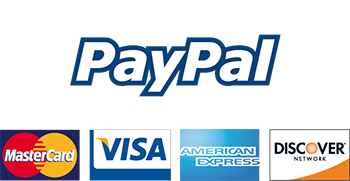 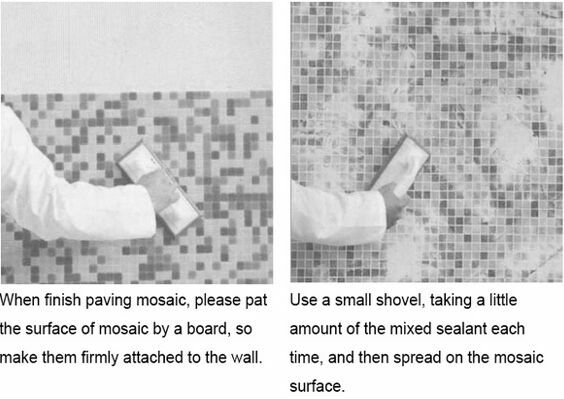 This tile wide use for interior design such as kitchen backsplash and wall tile.